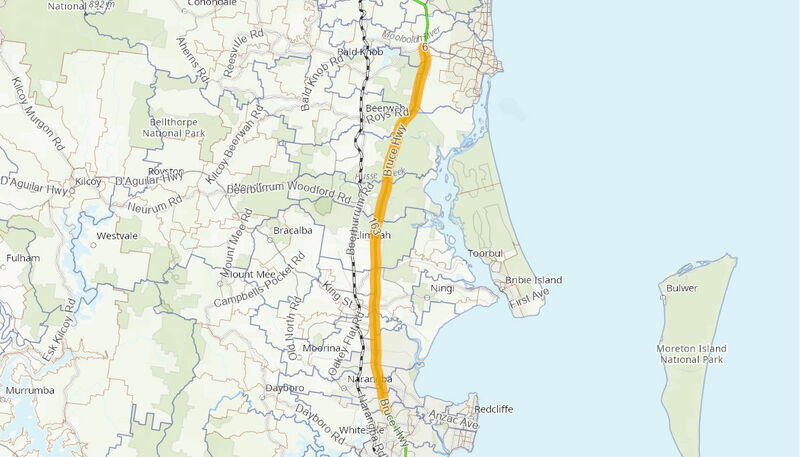 This project involved the upgrading the intersections and interchanges between Caboolture and Caloundra. The Australian Government provided up to $195 million towards the project. Construction commenced in June 2013 and was completed February 2016. Disclaimer: The material contained in this site is made available on the understanding that the Department is not thereby engaged in rendering professional advice for a particular purpose. Before relying on the material in any important matter, users should carefully evaluate the accuracy, completeness and relevance of the information for their purposes and should obtain appropriate professional advice relevant to their particular circumstances.